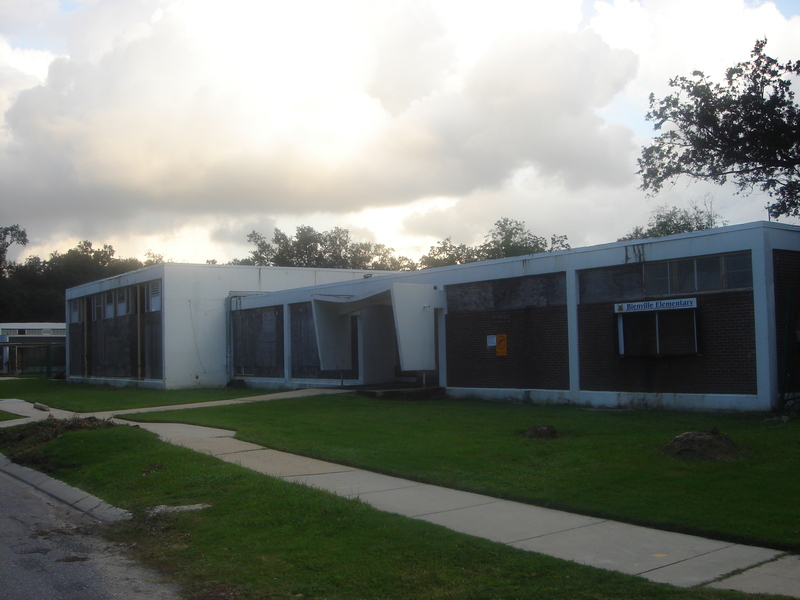 The Master Plan to proposes to tear down Bienville and construct a new larger facility to replace it in Phase 1. 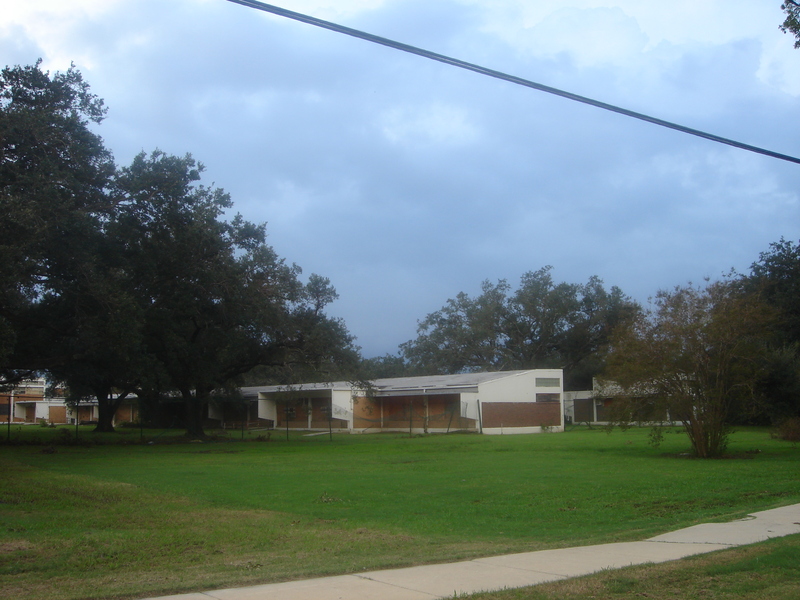 The structure is very solid and is tucked in a lovely Gentilly neighborhood with many successful renovations, including slab-on-grade homes. New buildings are great, but are they the best use of our finite resources? What if it means other communities can’t have public schools because the emphasis has been placed on premium new construction instead of working with what we have realistically? I propose we be financially and environmentally conservative – the two are not mutually exclusive – and renovate wherever possible instead. This will also bring our schools back online much faster.